Research assistant, Alison Ashbury, from the University of Victoria, British Columbia, observes a gibbon pair in the tropical rainforests of Borneo. OFI supports a strong research program in Tanjung Puting National Park. This research program began in 1971 when Dr. Biruté Mary Galdikas and her former husband, Rod Brindamour, first established Camp Leakey. 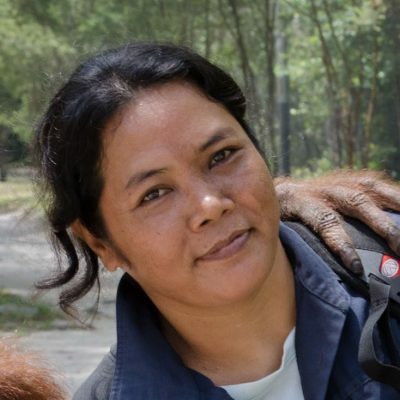 Dr. Galdikas’s primary mission was to study the behavior and ecology of wild orangutans. Since then, the research program at Camp Leakey has flourished and has involved dozens of scientists and students from around the world. This wild orangutan research program is one of the longest continuous studies on any wild animal population ever conducted. Over 150,000 hours of observation have been accumulated over the years on the wild orangutan population of TPNP. One of the main goals of this long-term research has been to document individual orangutan life histories. 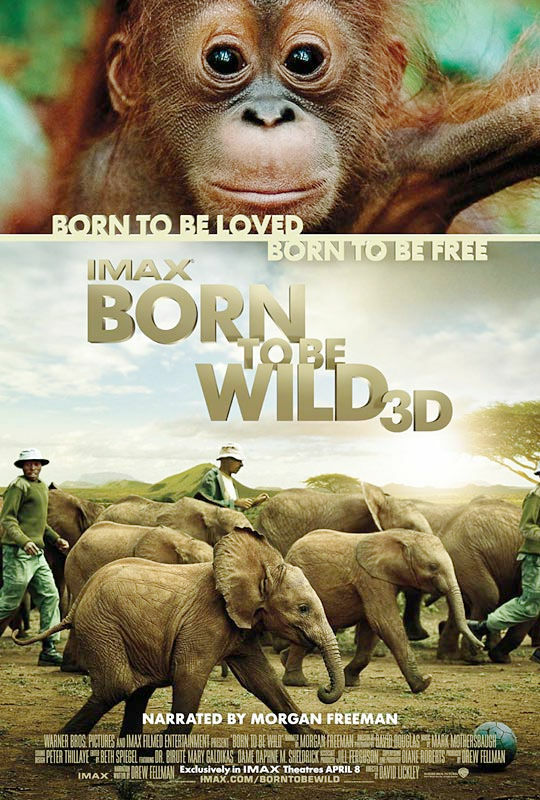 By following identified wild individuals, day after day for extended periods of time, observers in the Camp Leakey study area have been able to establish size of home range, age at sexual maturity, birth rate, duration of inter-birth intervals, development of male secondary sexual characteristics etc. for a number of wild orangutans at Tanjung Puting . 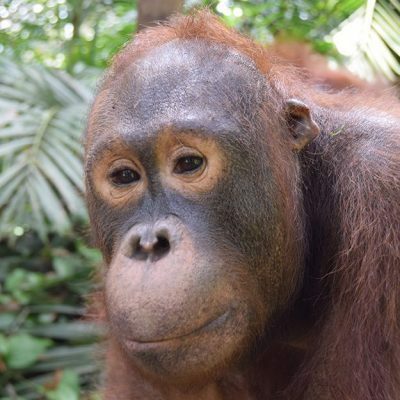 Research at Camp Leakey has also focused on other aspects of orangutan behavior and ecology, such as patterns of sociality, sign language abilities and cognition, and foraging patterns. Researchers working in the Camp Leakey study area have also conducted studies on proboscis monkey social behavior and ecology, gibbons, red leaf-eating monkeys, ecology of black river systems, and even leech ecology. Much of this research was conducted by Universitas Nasional students from Jakarta under the supervision of Dr. Galdikas and published as theses for their honor degrees in biology.